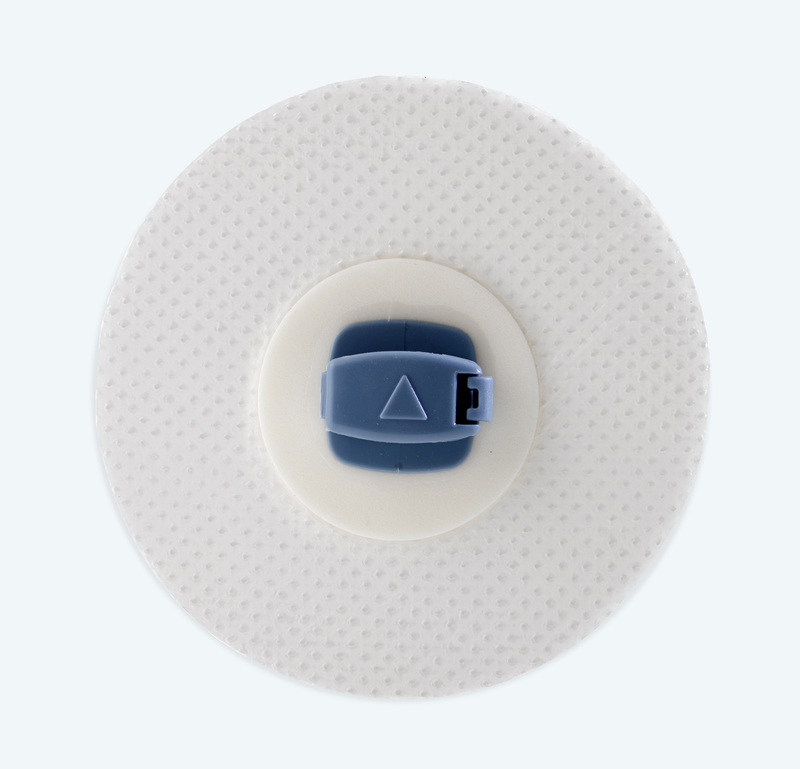 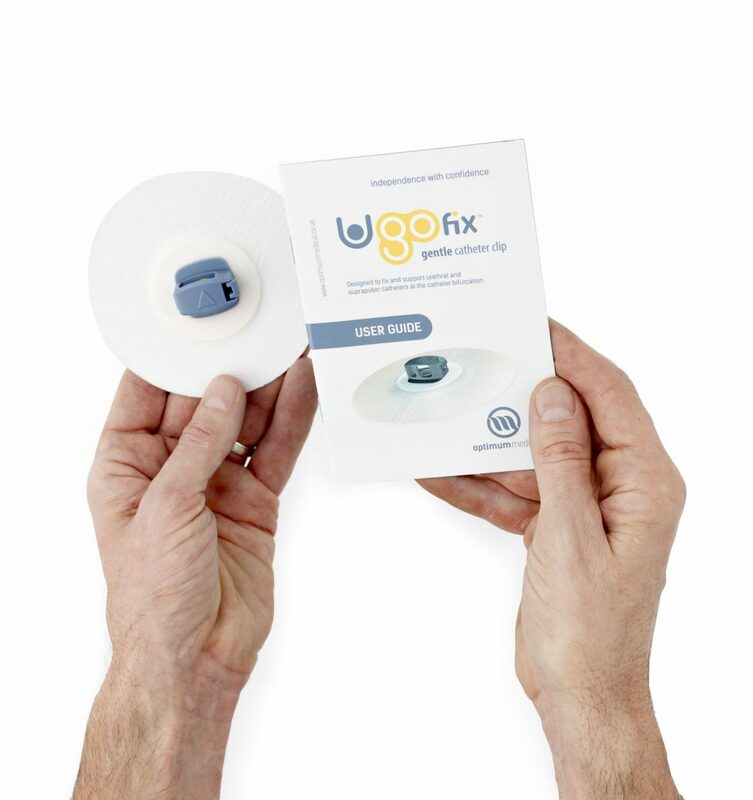 Secure and reliable, the Ugo Fix Gentle re-adhesive gel pad uses soft silicone technology to ensure minimal trauma when it’s removed. 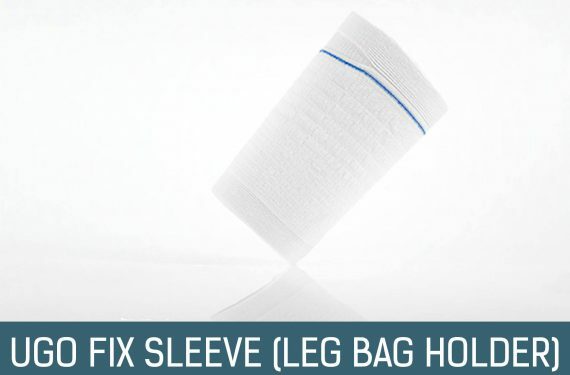 It’s also easy to reposition and leaves no sticky residue. 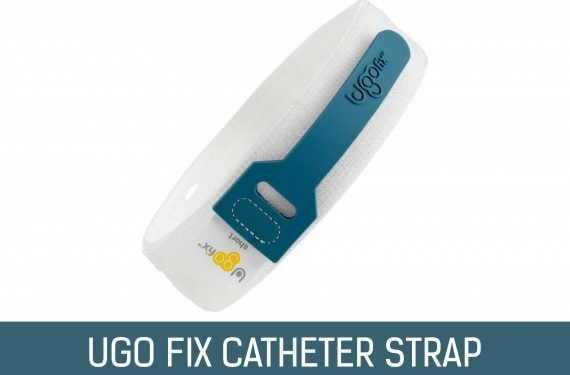 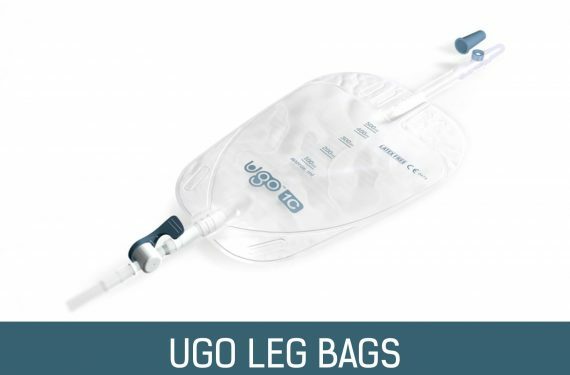 To ensure patients feel completely confident using the Ugo Fix Gentle, we’ve created a comprehensive patient and carer user guide.